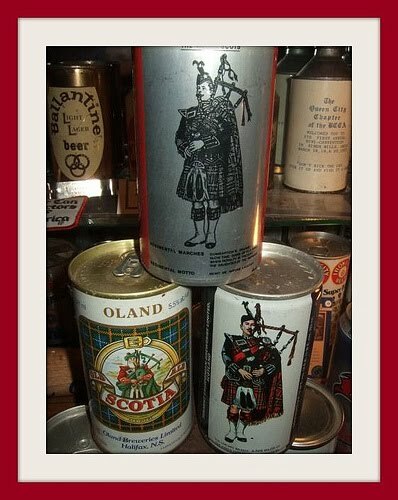 Season's Greetings from the Beer Can Museum! 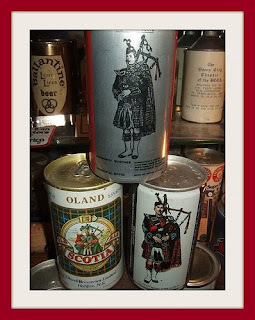 Love these bagpipers doing their thing in the Beer Can Museum! Hope you enjoy the image. If you can't get to Scotland then this might be the next best thing.